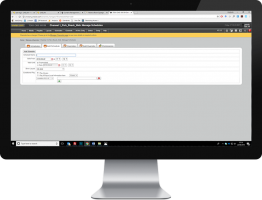 Balancing ease of use with access to expert developer features, the ONELAN CMS is suitable for both novice and professional users, and scales seamlessly from single to thousand player networks. 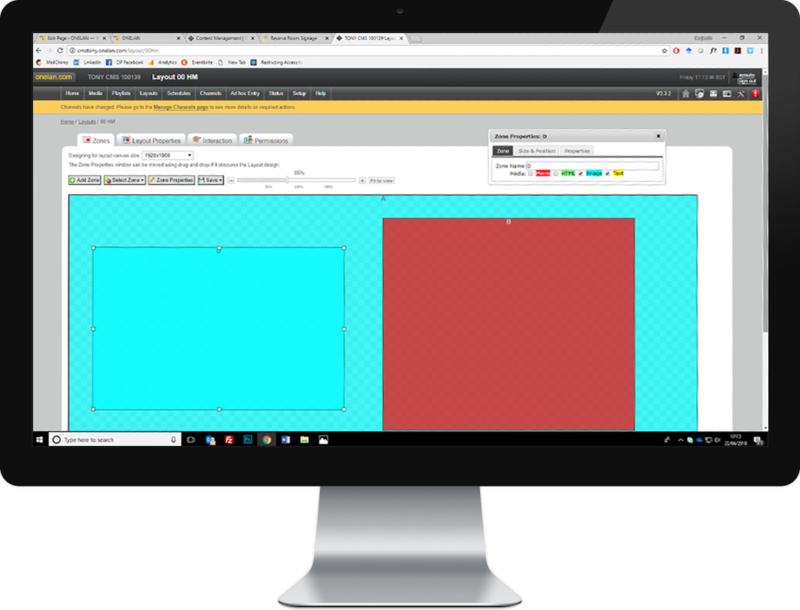 Design full screen or multizone multimedia layouts using the simple to use drag-and-drop layout editor. Keep signage fresh and relevant by using live content such as RSS and social feeds, television and custom apps for weather, key performance indicators and more. Reuse existing web or intranet assets using the built-in web page crop and zoom functions. The CMS makes targeted communication possible. Deliver the right message to the right place at the right time. Build sophisticated playlists quickly and easily using the drag-and-drop playlist editor and advanced content control features for day parting, conditional playback based on meta-tagging, random or sequential playback, inter-zone triggering and synchronization. CMS provides for multi-user management of multiple content channels. Content distribution to players is through a unique intelligent file-transfer mechanism that supports USB, wired, WiFi, 3G or satellite connections to players for reliable delivery and security of content. Both manual and automatic publishing are supported. 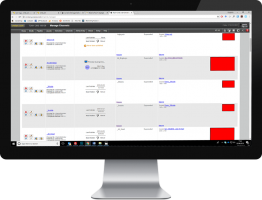 Designed for the novice or occasional user, ad hoc portals are easy-to-use web user interfaces through which users can manage local messages and media such as welcome messages, menus and locally relevant image s and videos. 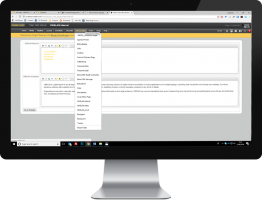 They can be customized on a user or role basis and administrators have control over which content can be managed by other users. Intel server appliance with 1TB HDD drives and 16GB of RAM. Welcome to the Content Management System (CMS) user guide. Download the guide for information about how to create digital signage with the CMS and how to manage the CMS unit.